First established in 1965, our humble beginning started by porting cylinder heads for local racers in the old family barn. And while cylinder heads still are the core of our business, we have one of the most complete engine shops in Southern California. Simply put, we fix the broken, resurrect the old, make the new better, and make the fast go faster. Our first notable customer was Carroll Shelby when we agreed to develop the top half of his famed race winning cars back in the 1960s. Others names would follow: Mickey Thompson, Don Pruhdomme, Holman/Moody, Smokey Yunick, Jim Hall, Warren Johnson, George Fulmer, and Fast Jack Beckman. 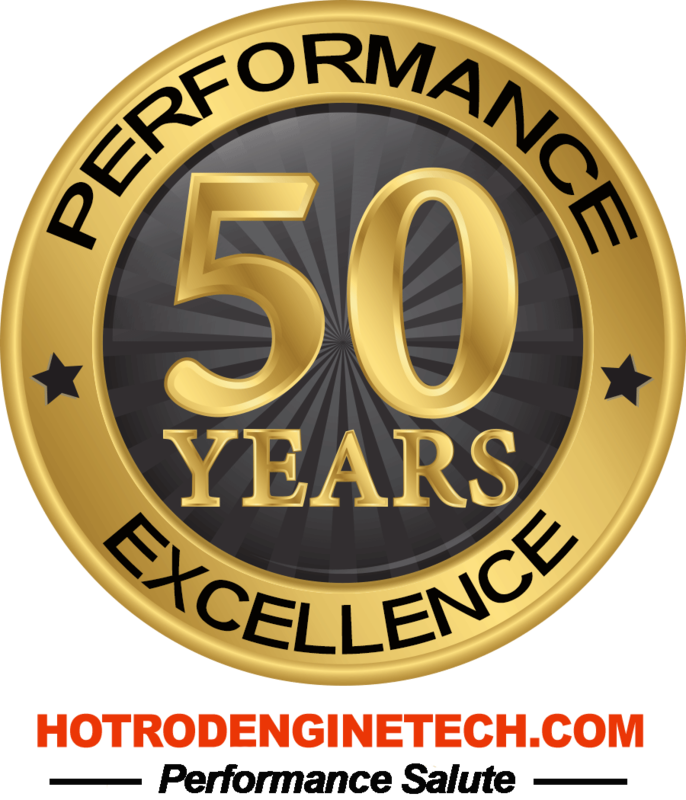 Over the years we have also developed products that bring better performance to modern engines that include our own dry sump oil pumps and our Thunder Power 4-valve cylinder heads for big block Chevys. We are still based in the San Fernando Valley where cars and motorcycles are still big part of the culture, and we like to think that we are doing our part to keep that culture ALIVE AND THRIVING! To provide all types automotive enthusiasts the highest quality machine services and aftermarket parts available on the market regardless of what their requirements may be at a reasonable price and complete work in a reasonable amount of time. To provide a safe environment where our team members are encouraged to strive for the their best day-in and day-out.